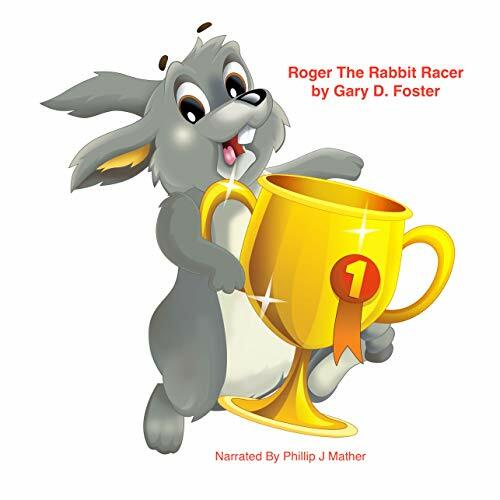 Showing results by author "Gary Foster"
Roger was a rabbit, a really remarkable rabbit, for Roger was a rabbit racer. Roger was rather good at racing, as he could rapidly run round and round the race track. 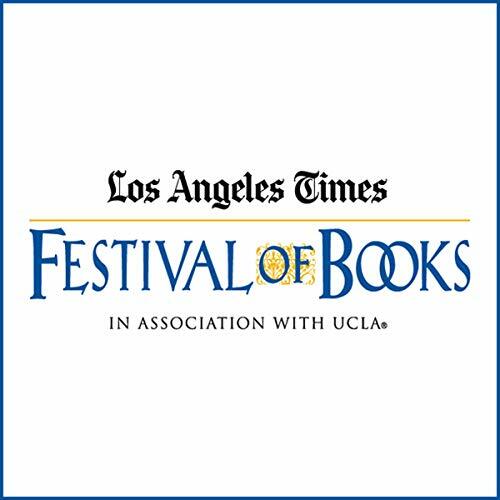 Have a really refreshingly relaxing listen, listening about Roger’s big race. 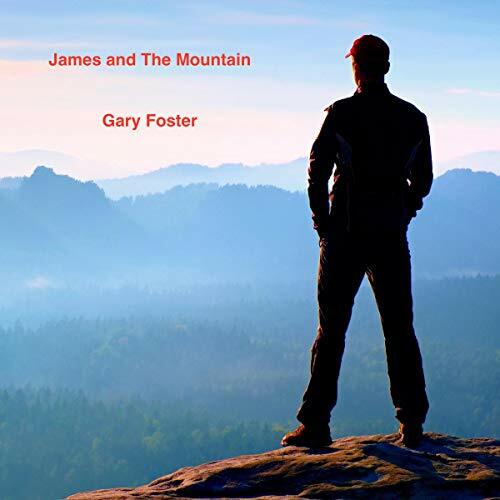 James was nine years old, but the mountain must be even older, much much older. James had always lived in the village at the bottom of the mountain. It was a small village, just three shops, two petrol stations, one pub, a church and a school, James's school. James had been going to school for nearly five years now, and every day as he walked to school he could see the mountain looming high up above the village. People came to stay in the village just to climb the mountain and then leave, his mum and dad called them tourists. 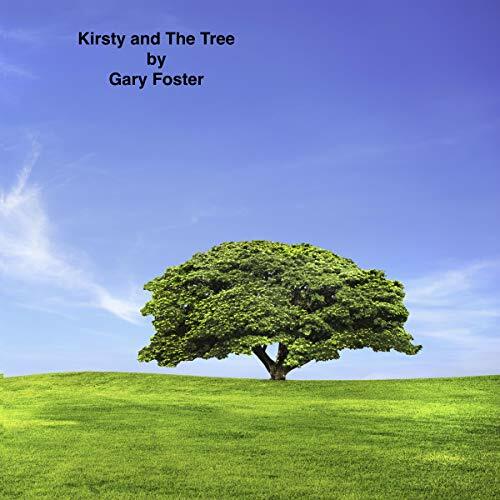 Kirsty was seven years old this year, and for the first time ever her mom and dad were going to let her start climbing the tree the next time they all went to stay at grandma and grandpa's. The tree stood tall and proud and all alone in the middle of a field right behind grandma and grandpa’s house. But this was no ordinary tree. This was the greatest climbing tree in the world. A tree that had a story. A story that only a mom and a grandma could tell. During the day, Fudge and Smudge were guinea pigs, just like any other guinea pigs that you might see at a friend’s house or in a pet shop. However, when the sun goes down and night arrives, and all humans are fast asleep in their beds, Fudge and Smudge have a very special job to do. 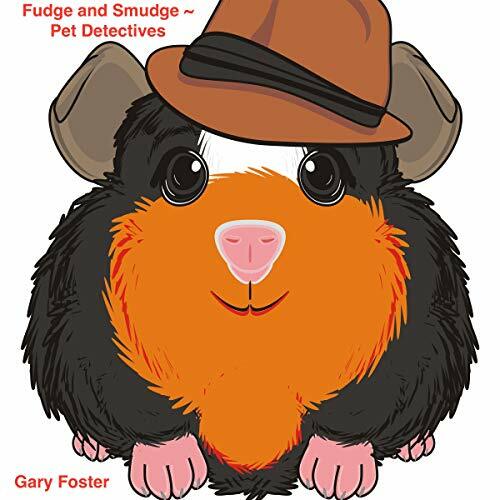 For Fudge and Smudge are pet detectives. Their mission: to patrol the village of Barley Close, protecting and serving all the pets who live there.